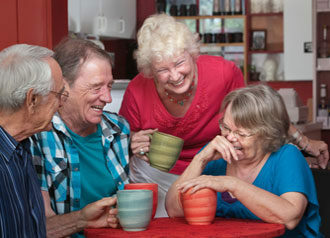 Choose one of our senior retirement communities in Pa. or Md. When it comes time to choose a senior retirement community, consider one of the 11 different senior retirement communities in Pennsylvania and Maryland that Country Meadows offers. Our senior retirement communities in Pennsylvania include Allentown, Bethlehem, Forks Township in Easton, Hershey, Lancaster, Mechanicsburg, the South Hills of Pittsburgh, Wyomissing, York-South (Leader Heights) and York-West. Our Maryland senior retirement community is located in Frederick. We built our senior retirement communities in neighborhood settings close to the same shopping destinations, restaurants, theaters and religious institutions many of our residents enjoyed prior to moving to Country Meadows. Our belief is a senior retirement community should be comfortable and convenient, and truly feel like home. 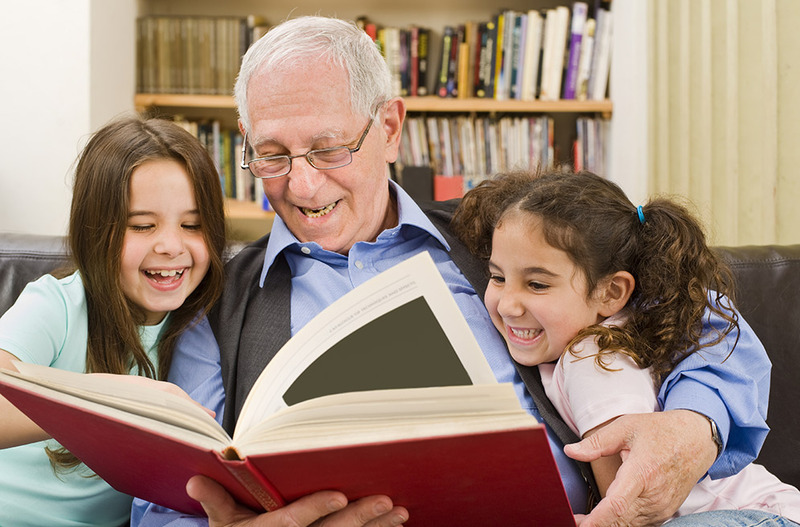 Choose a senior retirement community to be directed to more detailed information. The services we provided at our senior retirement communities. Country Meadows offers personalized retirement living through different levels of service such as Independent Living, Personal Care and Assisted Living, Memory Support, Restorative Services, and Skilled Nursing. Please visit the services page within each of communities’ sections for more details on what is offered.